polish insomniac: Would You Rather? 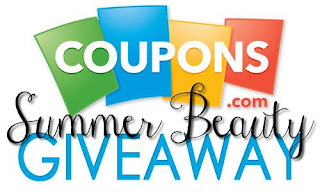 $8 or $48 Nail Polish + A Summer Giveaway! Would You Rather? 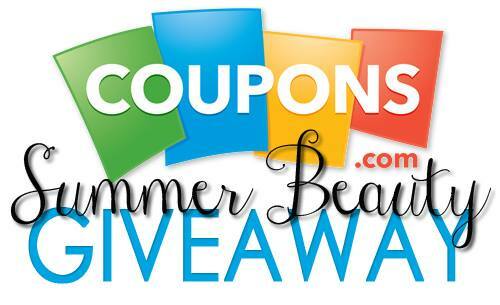 $8 or $48 Nail Polish + A Summer Giveaway! Be sure to enter the giveaway at the end of the post! I was recently browsing one of my favorite websites, beauty.com. I was trying to decide what to purchase (polish? eyeshadow? skincare?) when the Rococo Gold Leaf Lacquer popped up on the screen. For those of you not familiar with Rococo, it is a niche brand that just recently became available on beauty.com. Before all of the recent gold top coat came out, Rococo brought out their Gold Leaf Lacquer. It was already on the scene when I joined MUA in 2009 and fell in love with nail polish! Back then it was only $32.50, and now it’s $48! So with my $50 “in hand” I placed the Rococo Gold Leaf Lacquer in my cart. I also grabbed another gold top coat to compare it to, Essie As Gold As It Gets. Of course, I also checked all the Beauty.com coupon codes that were available! Let’s look at the product descriptions, shall we? Rococo - Inspired by the grandeur and opulence of Versailles, Rococo’s exceptional nail lacquer contains large flecks of precious 24 Carat Gold Leaf. Essie - unbeatable shine. incomparable style. top any shade and go full tilt in this 24-carat top coat of gilded lame sparkles. From the product descriptions, they sound very similar, right? Almost sound as if they could be dupes? I layered both of the polishes over Essie No More War to find out. Here are the pros and cons of each product, as I see them. it definitely looks like what it is - real gold leaf! Now it’s your turn! Would you rather spend $8 or $48? Let me know in the comments! Then be sure to enter the giveaway below! Please be patient while the Rafflecopter Widget loads! Visit these other awesome blogs to find out what these lovely ladies did with their $50, and enter for more chances to win!